Two mega-banks plan to share their respective ATMs, from the first half of next year at the earliest, to cut costs as users decrease due to the spread of online banking, sources close to the matter said Wednesday. 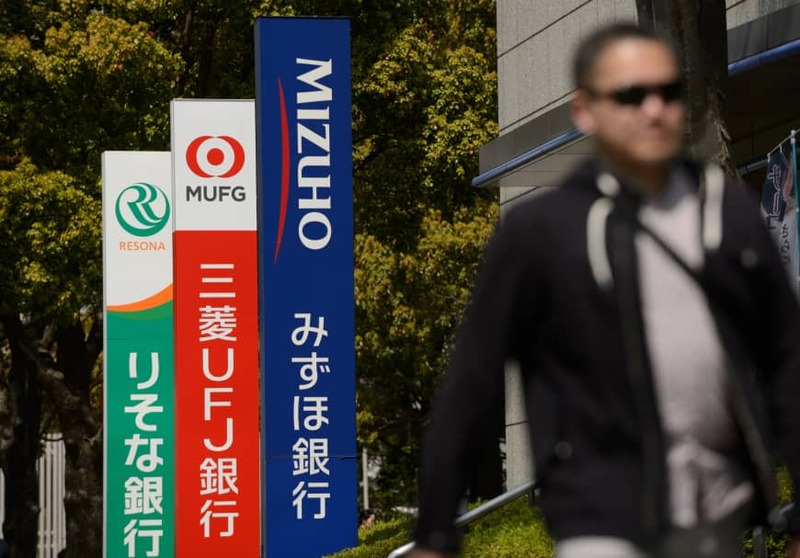 Under the plan, users with accounts at MUFG Bank and Sumitomo Mitsui Banking Corp. will be able to withdraw money from either banks’ ATMs free of charge on weekdays. It marks the first time that two mega-banks in the nation have taken the move and follows a rise in the costs of maintaining ATMs. Currently the two banks offer ATM services separately, and users are charged fees when withdrawing from an ATM of a bank at which they do not have an account. 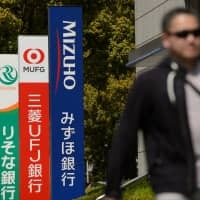 The two banks will start the initiative at over 2,000 ATMs, including unmanned machines installed outside of the banks’ offices, with the plan to eventually target all their ATMs, the sources said. The initiative will allow the banks to phase out some hundreds of ATMs in total. Cabinet ministers on Friday played down remarks made the previous day by a close aide to Prime Minister Shinzo Abe hinting at a delay of the consumption tax hike long planned for October.